We are a group of professional musicians who come together to honor one of the world's most accomplished composers, Wolfgang Amadeus Mozart. While we play many famous pieces, we also mix in a few surprises along the way. Come be delighted, entertained and uplifted by our world-class performances! What does it take to become a musician? A great passion and love for music? Hours and hours of practice? Yes, these are all part of what it takes to become a professional musician and play for a wonderful orchestra like the Midwest Mozart Festival. However, if you ask most musicians they will tell you good teachers and educators were key to their success. This is why the Midwest Mozart Festival is also so passionate about supporting music education! 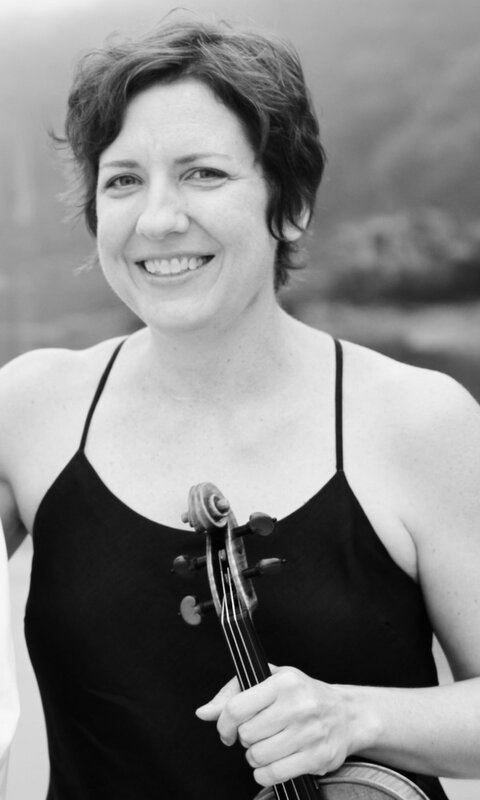 Tracey Jasas-Hardel has played regularly with The Midwest Mozart Festival Orchestra, The National Symphony Orchestra, The National Chamber Orchestra, and Milwaukee Symphony Orchestra. She studied for a time in Berlin, Germany as a Fulbright grant recipient, then returned to the United States to perform in the White House as part of the Marine Band Orchestra. ​Tracey is a co-founder and director of the nonprofit 240 Strings, an organization providing subsidized music lessons to Portland, Maine youth. She now happily lives in Yarmouth, ME, teaching and practicing in a very old house built in 1849. Charles began his musical training on keyboards at an early age, and was appointed organist for Saint Matthias church at the age of eleven. He began studying the bass while in high school, and continued throughout college. After earning a Bachelor degree in Art History from the University of Wisconsin, Charles moved to Europe where he performed with many top ensembles, including the Frankfurt Opera, the Israel Philharmonic, the Vienna Chamber Orchestra, and the Jerusalem Symphony. 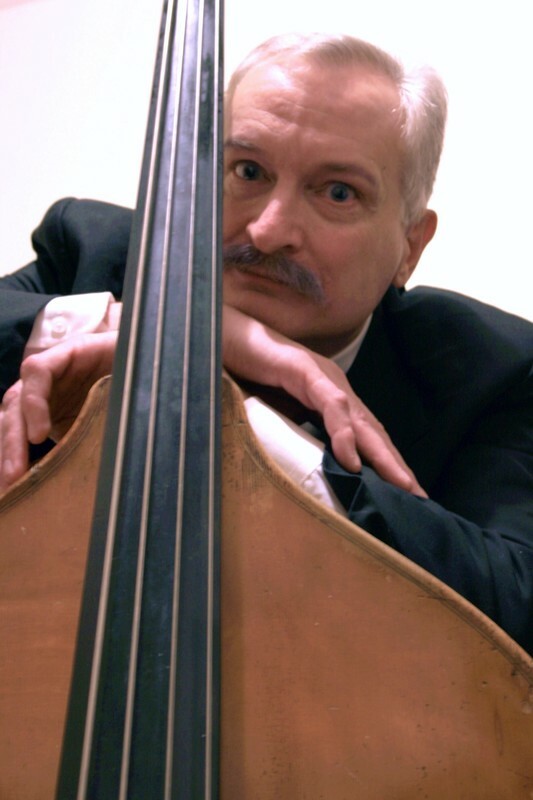 At the request of violinist Shlomo Mintz, Charles joined the Israel Chamber Orchestra as assistant principal bass, a position he held for 11 years. A devotee of chamber music, Charles has participated in numerous music festivals, among them Hong Kong, Istanbul, Athens, Buenos Aries, Paris and Tokyo. 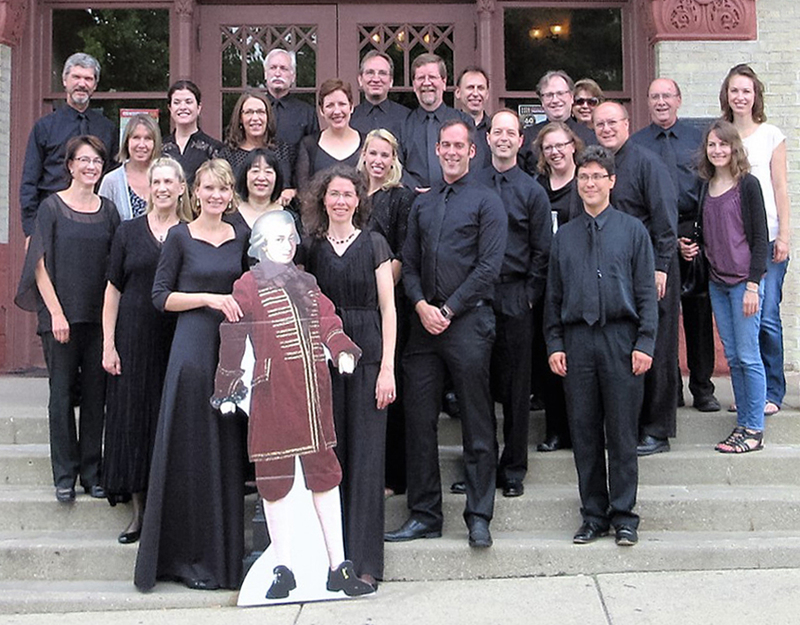 Charles currently lives in Milwaukee, and is principal bass with the Racine and Kenosha Symphonies, the Skylight Opera Orchestra, and the Bel Canto Chamber Orchestra. Charles is also the executive director of the Wisconsin Philharmonic.